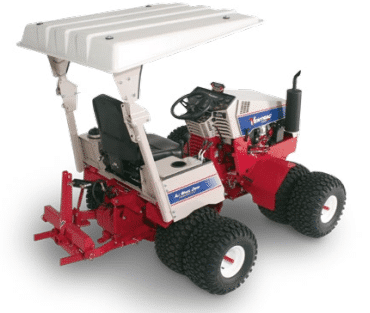 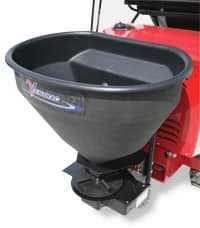 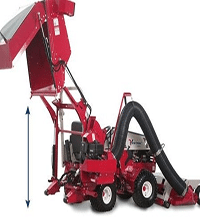 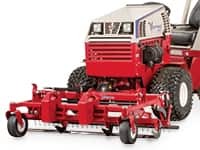 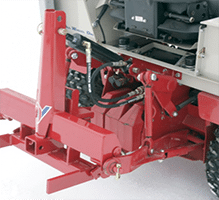 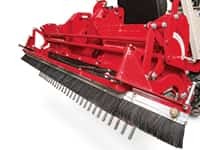 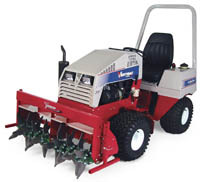 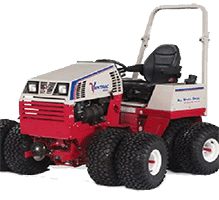 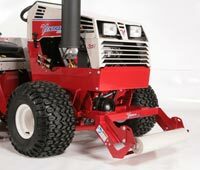 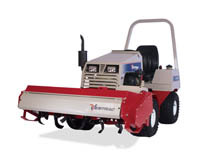 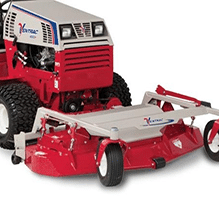 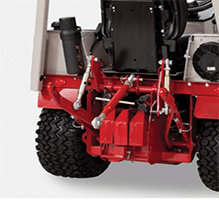 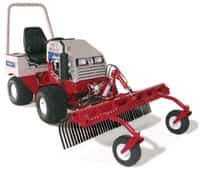 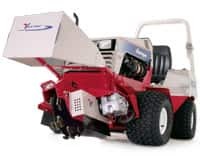 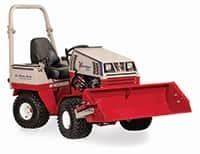 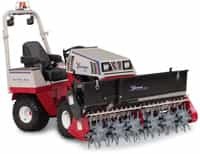 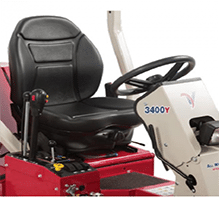 The versatile Ventrac Spreader ES220 is designed and built to spread Seed, Fertilizer and Penn Mulch. 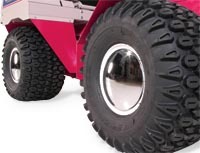 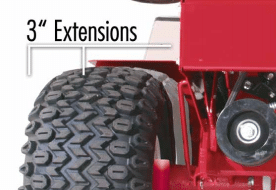 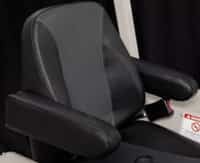 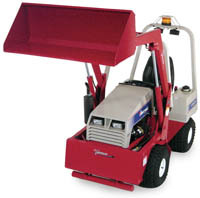 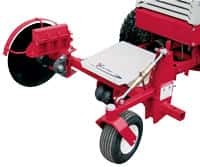 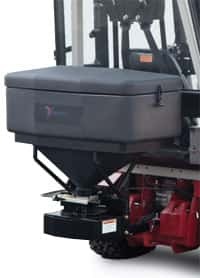 The spreader is capable of being rear or front mounted. 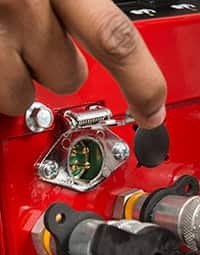 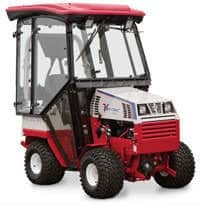 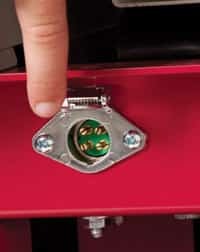 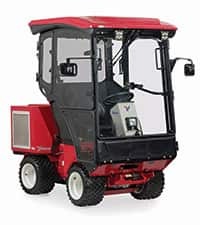 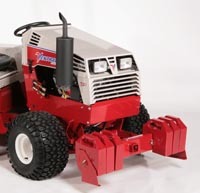 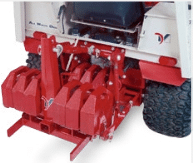 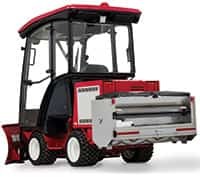 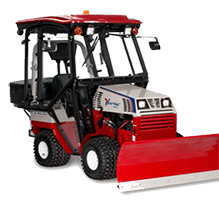 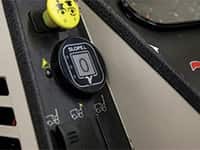 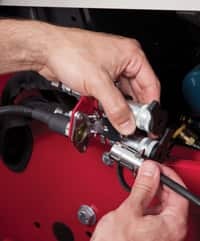 An electronic control box comes standard and features an electronic speed control and On/Off switch The mounting hitch is a standard 2 inch receiver which means this spreader not only will work on Ventrac tractors but also can be fitted to any vehicle with a 2 inch receiving hitch.